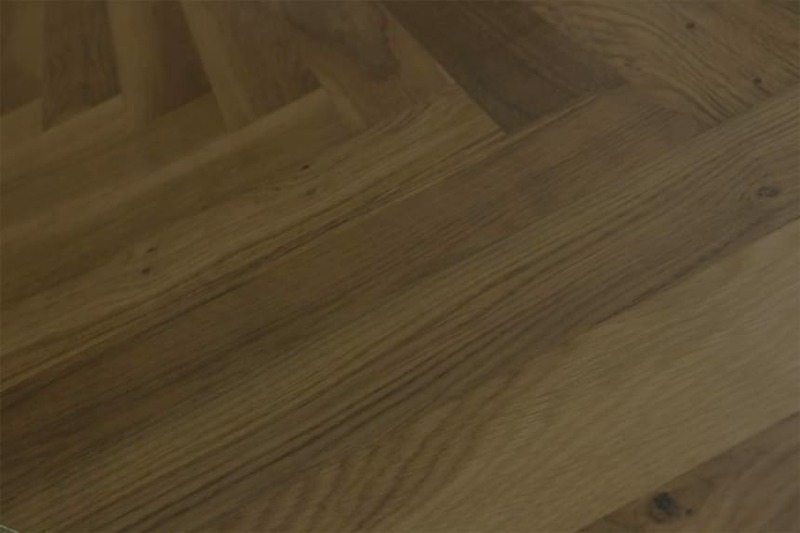 Thanks to its solid oak lamella or top layer, engineered wood flooring looks and feels like solid wood flooring. A product constructed from layers of plywood, topped by a solid oak lamella, engineered wood flooring is an extremely popular and flexible flooring solution. Available in a variety of grades, finishes and colours, engineered wood flooring is a particularly stable flooring option. The notable stability of engineered wood flooring comes from the fact that it doesn’t shrink and expand to the same extent as solid wood. 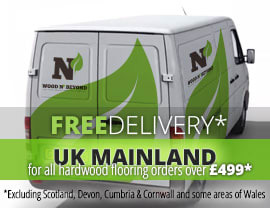 Add to this the range of fitting possibilities offered by engineered wood flooring, plus the fact that it can be laid over under floor heating and you begin to see why this option is so popular. 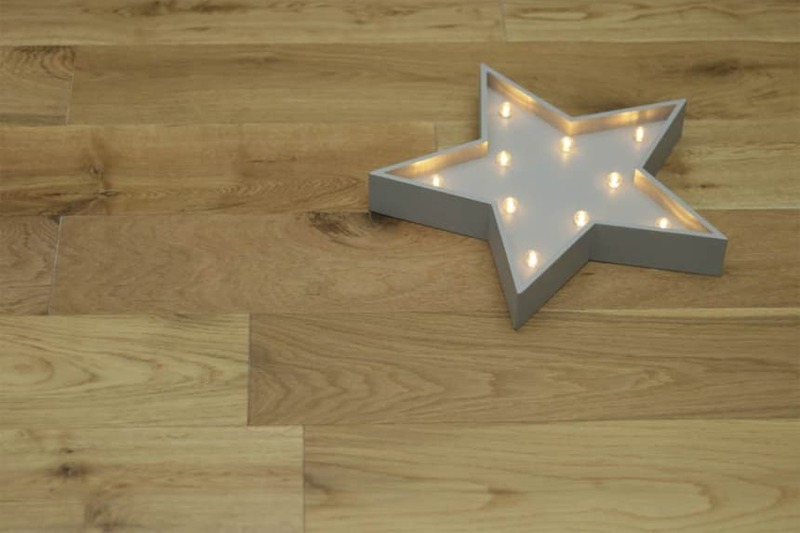 UV (or ultraviolet cured) lacquered finish engineered wood flooring has pretty much the same appearance of lacquered finish engineered wood flooring (although it is generally less shiny) but has the additional benefit of UV light protection. As a result, UV (or ultraviolet cured) lacquered finish engineered wood flooring boasts all the qualities of lacquered engineered flooring but will prevent your floor colour from being affected by UV light. Ideally suited to anyone seeking to protect their floor from colour changes which will be experienced in rooms with high levels of natural light, UV (or ultraviolet cured) lacquered finish engineered wood flooring is ready to lay and requires no further treatment after fitting.